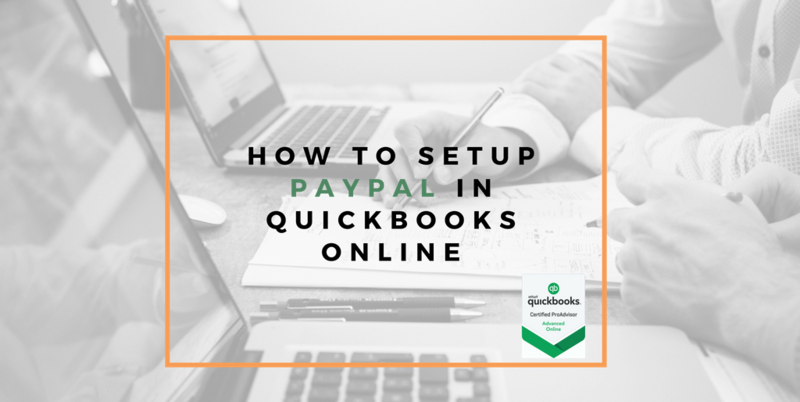 How to set up PayPal in QuickBooks Online. Have a picture of the timeline of transactions and the information you wish to import into your PayPal account. n.b If you are an Advisor you cannot by default add apps to your clients’ accounts. PayPal will enable you to accept payments online, simplify your bookkeeping so that you can get paid faster improving your cashflow. 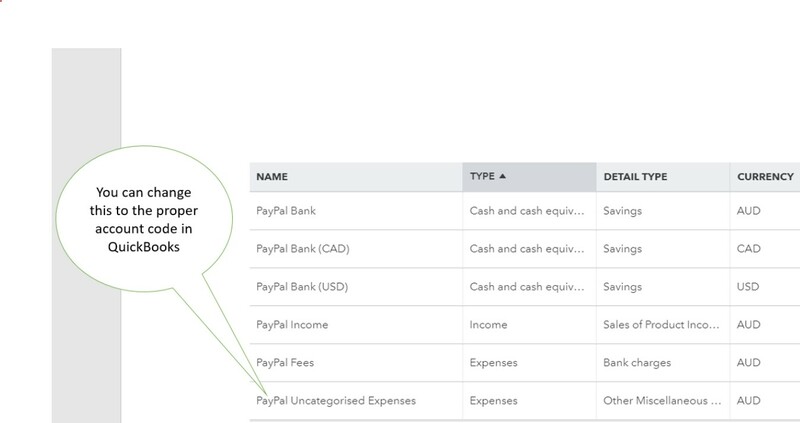 Here are some instructions on how you can setup PayPal in QuickBooks Online. From the Dashboard on the left-hand side right at the bottom click on Apps. Do you want to accept payments online? Import customer details. This option refers to the historic customer details in your PayPal account. When our transactions come in from PayPal where do we want them to go. There are default accounts setup in QuickBooks Online per below. Any other expenses can go directly into the PayPal uncategorized expenses account you can then pick them up from there and put them in the correct categories. At UFirst Bookkeepers we provide Online Bookkeeping and support services to small businesses. Contact us at info@ufirstbookkeepers.com.au if you have any questions regarding app integration or setting up PayPal in QuickBooks Online. To find out more about QuickBooks Online click here.